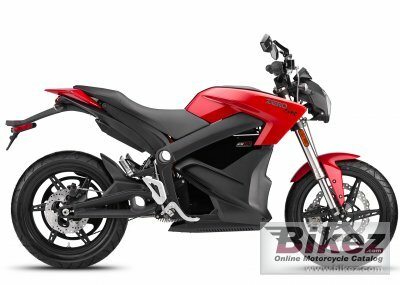 2014 Zero SR ZF 11.4. Picture credits - Zero. Submit more pictures. The �R� configuration of the Zero S is designed for riders who simply want to go faster and accelerate harder. Aptly named on account of its performance and ability to dominate, the Zero SR features a larger 660 amp motor controller that provides 24% more power and 56% higher torque, delivering 106 ft-lbs. Price as new (MSRP): US$ 16995. Prices depend on country, taxes, accessories, etc. Comments: Range up to 137 miles. 7.9 hour charging. Lithium Ion 11.4 kWh battery. Ask questions Join the 14 Zero SR ZF 11.4 discussion group or the general Zero discussion group.